What big video games will be released next year? Is Anthem going to be delayed? 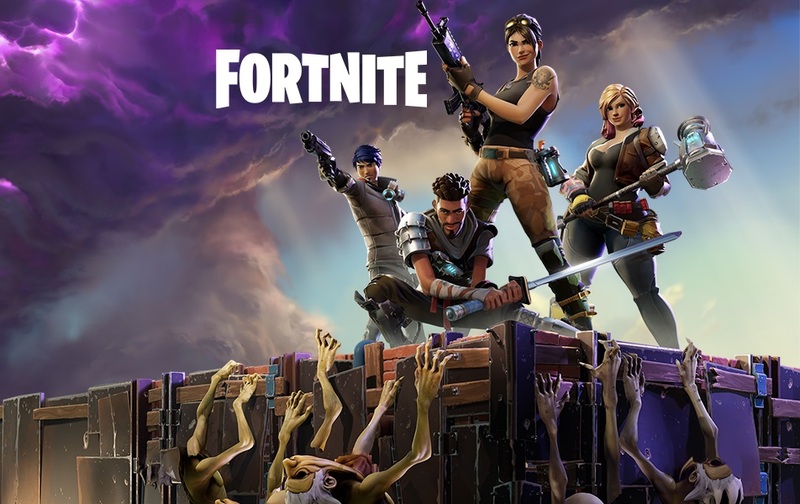 The long-awaited Fortnite has finally left it’s closed Alpha and is available as an Early Access purchase. This means that the game is released, but not officially, and is still being worked on by the developers. It’s important to get that out of the way first because a great many people are jumping into Fortnite as if it were like any new game, and it’s not. Much like Early Access games on Steam, there are many features and content that is still being developed and put into the game before its official release next year. But what the developers (Epic Games) have offered is a unique game that truly is unlike any other, despite the tried and true American zombie survival theme that everyone has seen, multiple times, for several years. The game has been made with a great deal of care and attention to detail, in both its world and systems. This includes its mobile game style management and time-based game mechanics which take some time to get used to and may deter some.